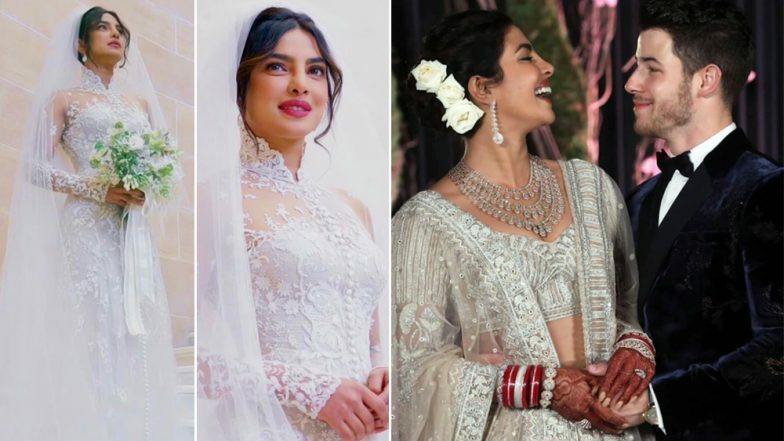 Priyanka Chopra and Nick Jonas’ big fat Indian wedding was a royal affair. Two good-looking people married in a grand way. 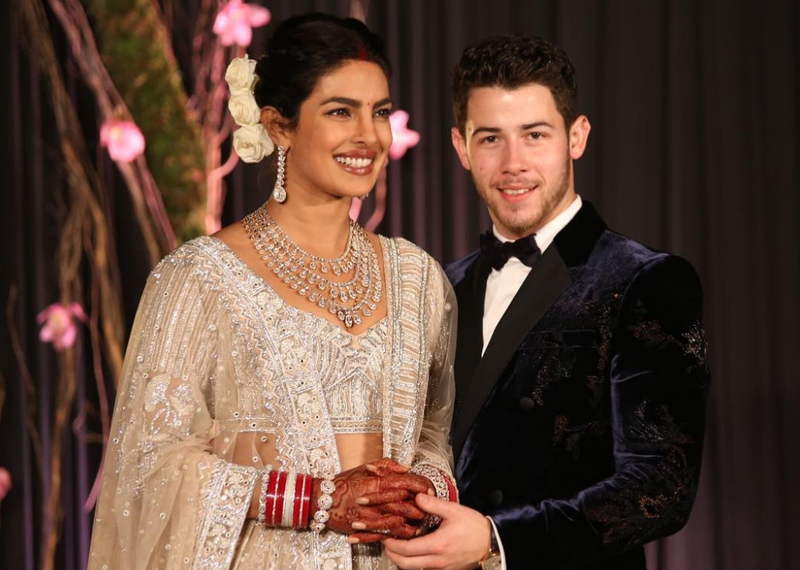 Priyanka and Nick got married in both Christian and Hindu ceremonies, and the couple made sure that both the ceremonies looked perfect. Knowing how particular PeeCee is when it comes to her appearances, it was unlikely that she would do anything wrong for her Christian wedding. on Priyanka’s hands during the Christian wedding. Yes, there was no Mehendi. Here we’ll tell you how Mehendi from her hands disappeared during her Christian wedding. If you recall, Priyanka’s Mehendi ceremony happened before the wedding and we assume that she did apply Mehendi. But as per speculations, she didn’t apply Mehendi at the back of her hands and preferred only on her palms initially. This explains why we couldn’t see the Mehendi design in the sangeet function. After her Christian wedding, it looks like she added the design on the back of her hands for the Hindu ceremony. Her recent pictures from Delhi reception are proof of it. The fans also noticed this in the picture posted by Priyanka on her Instagram and commented. In the recent Hindu style wedding ceremony photos released by People, the duo looks elated and joyous at their wedding ceremony. Bidaai Fame Sara Khan Goes Fully Naked For Her First Solo Song. Teaser Inside! 8 Bollywood Couples With Staggering Age Difference Of More Than 10 Years! Vikas Gupta Slams Sreesanth And Others For Cracking Homophobic Jokes On Rohit Suchanti! Salman Khan Faces Social Media’s Flak For Forcing A Kid To Hug Jacqueline Fernandez!